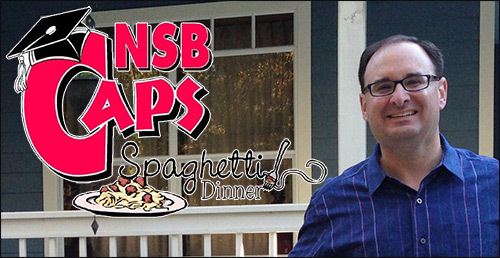 Rice & Rose Law Firm has partnered with NSB Caps once again as a Gold Sponsor for their 18th Annual Spaghetti Dinner. The event is held at New Smyrna Beach High School and raises money for the NSB Caps program. The organization, comprised of alumni and community partners, volunteer time and resources to raise scholarship money for graduating seniors. Over $650,000 in funds has been awarded to over 300 students since its inception. Attorney Philip Bonamo is a proud graduate of the high school. He, along with the entire Rice & Rose family, are happy to support the success and accomplishments of students in our community. The event will be held February 4th, 2017 and more information can be found on the organization’s website. The storm may have passed, but who is going to pay for the damage?